There are about 80 major commercial brands of dog food, and countless smaller brands. And each manufacturer makes wet and dry food, large and small dog food, senior food, puppy food, and an array of limited-ingredient foods. With so many choices available, what's the best way to choose the right food for your dog? 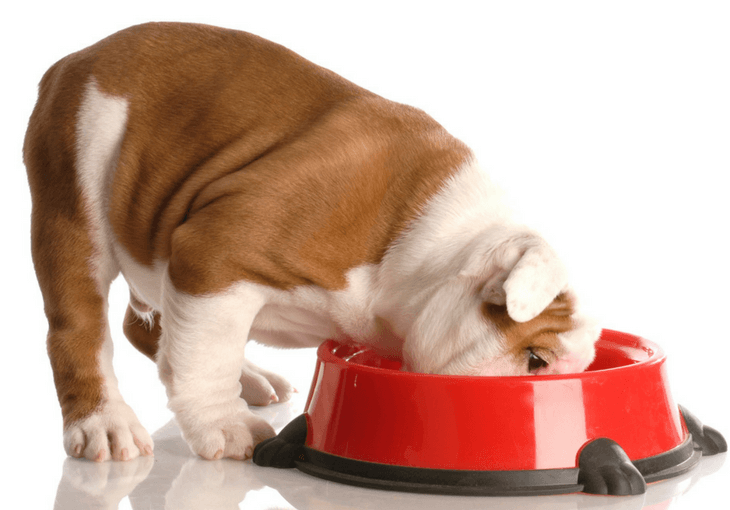 Firstly, when evaluating top rated dog food brands, it's important to understand the basics of your canine nutritional requirements. Minerals are organic chemical elements that are used to regulate metabolism and fluid balance, as well as being important in the structure of bones, teeth, and fur. Like vitamins, minerals must be consumed in food, and mineral needs are usually satisfied with a balanced, healthy diet. Fiber is an important carbohydrate for aiding digestion. Dogs need moderately fermentable fibers such as beet pulp and rice bran, to gain the health benefits of fiber while avoiding excess gas and mucous associated with less digestible fibers. Fat is another macronutrient essential for cell structure and metabolic functions. Fats provide energy, help maintain body temperature, protect internal organs, and are necessary for healthy skin and fur. Protein's are a macronutrient, and are used to build muscle, bones, and cartilage structures in the body. Protein is also used to grow and repair fur, enzymes, and hormones. Proteins are most commonly found in meat, eggs, and dairy products. Dogs digest these animal proteins most efficiently. The final macronutrient is carbohydrates, and are another source of energy for dogs. While carbohydrates contain some needed fiber and micronutrients, dogs do not require carbohydrates for survival, and do not efficiently digest most starches, grains, and plants. When reading a dog food label, look for at least two of the first three ingredients to be high-quality, complete proteins. Avoid generic words like “meat” or “animal” meals and fats; look for specific words like beef, chicken, or egg. For vegetable-based ingredients, the label should list whole vegetables and grains, rather than processed gluten's and meals. Now that we know what to look for, we can start evaluating some dog food brands. We also have a weak spot for brands that are good corporate citizens and contribute to their communities, so we have looked for and included that information where relevant. Here are some of the best rated dog food brands for the overall health and well-being of your dog. This top rated dog food brand feature whole, natural ingredients designed to mimic the diet of your dog's wild ancestors. Champion brands provide complete nutrition for all phases of your dog's life. Furthermore, ingredients are local and sustainable, and production isn't outsourced, so quality and freshness are ensured throughout the production process. Champion Petfoods is the most awarded pet food company on earth, winning awards for the quality of their product, as well as their innovation, collaboration, and good citizenship. Orijen and Acana products consistently rate at the very highest levels of both consumer and professional reviews, and win awards year after year. Fromm Family Pet Foods feature whole, natural ingredients without artificial flavors or preservatives. Furthermore, the Fromm Family website has a tool that will create personalized food recommendations for your pet. Fromm Family Pet Foods is truly a family-owned business, based in Wisconsin since 1904, and all their foods are manufactured in family-run facilities in Wisconsin. In addition, pet foods are repeatedly tested for quality and safety throughout the supply chain, from the suppliers of ingredients to the retail partnerships. Every package of Fromm Family pet food can be traced through its entire production history, ensuring food safety and integrity. Fromm foods score consistently high ratings from consumers. Stella & Chewy's began as a raw pet food company, but has expanded to include kibble and treats. Stella & Chewy's pet foods feature raw, whole, unprocessed foods without artificial ingredients or preservatives. In fact, pet foods are preserved with a unique high-pressure method that prevents pathogens without affecting the ingredients in the food. Stella & Chewy's sources ingredients from organic, grass-fed, cage-free suppliers, and their meats are not treated with hormones or antibiotics. Raw foods are often a great solution for ingredient-sensitive dogs, and Stella & Chewy's makes raw food simple. 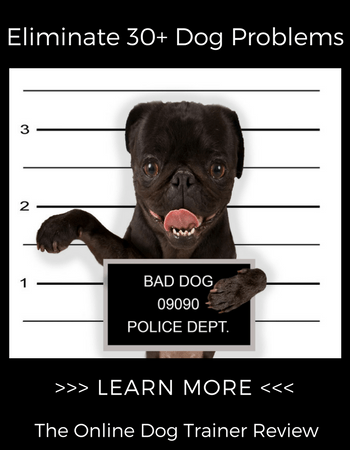 Primal Pet Foods are a raw pet food company, with raw, whole, unprocessed foods. Their foods have no grains or gluten's, and their meat sources are cage-free and grass fed, and raised without steroids, hormones, or antibiotics. In addition, they use USDA human-certified meats and USDA certified organic ingredients, sustainable and humanely sourced. Primal raw foods have received Dog Food Advisor's top 5-star rating. Hi-Tek Naturals are formulated with high-quality ingredients, and the company believes in transparency about ingredients and sourcing. While “natural” is an unregulated term in the pet food industry, Hi-Tek takes it to heart, and uses the term only to apply to ingredients that are healthy, safe, and pure. Signature Pet Products is a second-generation family-owned business, and contributes to Animal Aid USA to support animal rescue and adoption. Hi-Tek Naturals products have also earned Dog Food Advisor's top 5-star rating. One of the main priorities of any dog owner is to ensure your dog receives a healthy and well-balanced diet. Just as regular grooming and frequent walks mean your dog can live a happy and healthy life, it is imperative that you know precisely what you’re feeding your pet to make sure their dietary needs are met. You must focus on both quality and quantity when it comes to feeding your dog top rated dog food brands.